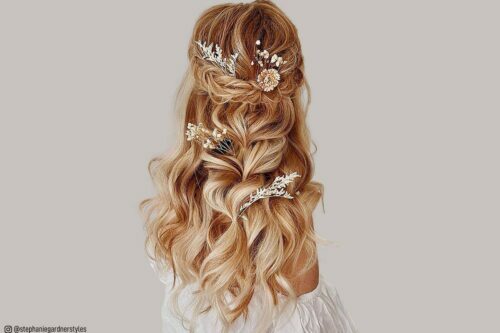 Getting married soon and trying to find wedding hairstyles? We’re here to help! This section is dedicated to everything wedding and bridal hairstyles. We have all of the latest trends, tutorials, advice and tips! This list does not disappoint. In fact, we bet this list will have you soliciting for wedding invitations just to have a reason to wear these gorgeous wedding updos! You'll walk down the aisle with style and grace wearing one of these elegantly creative, long bridal hair looks. It's a big day for you too mom, so you deserve to look like a million bucks! 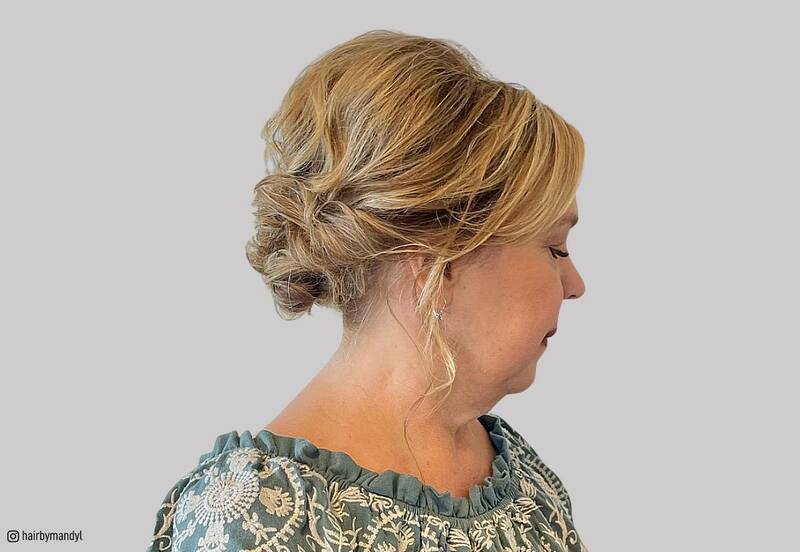 These hairstyles will do the trick and help you celebrate your daughter's wedding in style. Attention, short-haired ladies: celebrate the big day in style with an absolutely adorable fancy-but-chic wedding hairstyle! We’ve got you covered with this collection of the best short wedding hairstyles we’ve ever seen!